� Deploy 120 SCADA buildings to Russia & Kazakhstan Northern Power System for CPC Pipeline Consortium. Booz, Allen & Hamilton Ltd Algiers, Algeria Senior Consultant SNS Algerian National Steel Optimized US$1.2 billion annual construction program. 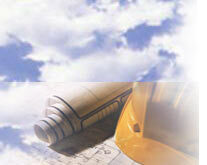 Developed top level strategic plan integrating 41 construction project engagements with contractors from 16 countries. Community Integrated Services, Inc.Tulsa, Wrote business plan, launched and Incorporated company to provide training services to mentally handicapped individuals and integrate them into the work place. Constructora Norberto Odebrecht S.A., Peru�Redeployed 2800 m3 of Hydroelectric Dam construction heavy equipment from California to Callao, Peru. Instituto Nacional De Parques (In Parques) Caracas, Venezuela; Procurement of ten Special Function Trucks made to order by TTM. Interlog Corporation International Logistics Contractor, as Founder General Manager, negotiated and directed Over 300 Engagements ranging from less than $10,000 to over $4.3 million. LEP Transportation/TDM District Sales Manager and Director of Project Forwarding Sold and Managed US$1.7 million contract engagements in Project Logistics Forwarding services in US, France, Belgium Sweden, and Indonesia. Petroleum Helicopters Inc. 1995 � Deploy 10 man helicopter form Louisiana to Rio de Janeiro in 14 Hours at a savings of $28,000.00. Sabre International, Inc.( USA).Manage export sales transactions and logistics for the deployment of a US$35 million fleet of pipeline construction equipment leased to contractors worldwide. United States Air Force -Strategic Air Command �Captain -- 4 years active + 12 reserves- C-E Systems Officer, Security Officer; Disaster Control Officer; OJT Program Officer [Honorable Discharge--1986]. Westinghouse IPG. 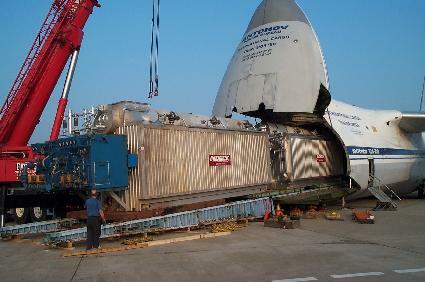 1995 � Deploy of 80 ton compressor from US Factory to Operating Site in Neuquen, Argentina in 28 hours. Willbros-Butler Engineers Systems Integration Contractors for US Army Logistics Engineer/ Wrote materiel deployment plans using all transport modes and equipment (Civilian and Military) to support military activities anywhere in the world. 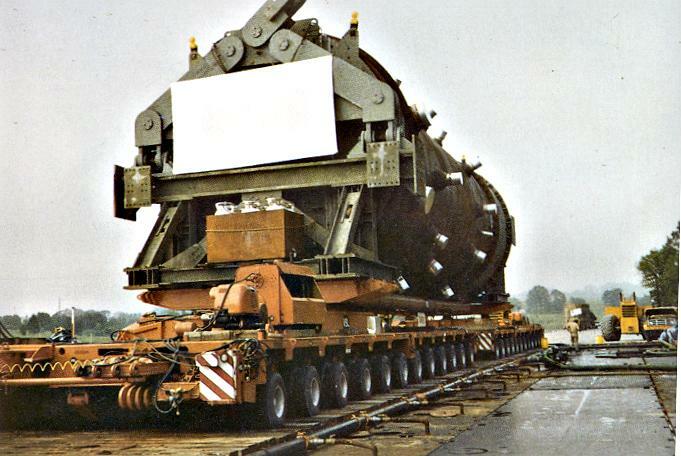 Plans were used in Operation Desert Storm Deployment.